I possess a closet where the primary colour palette is made up of neutral tones. In most look posts I always mention pairing more bold items with neutral pieces. 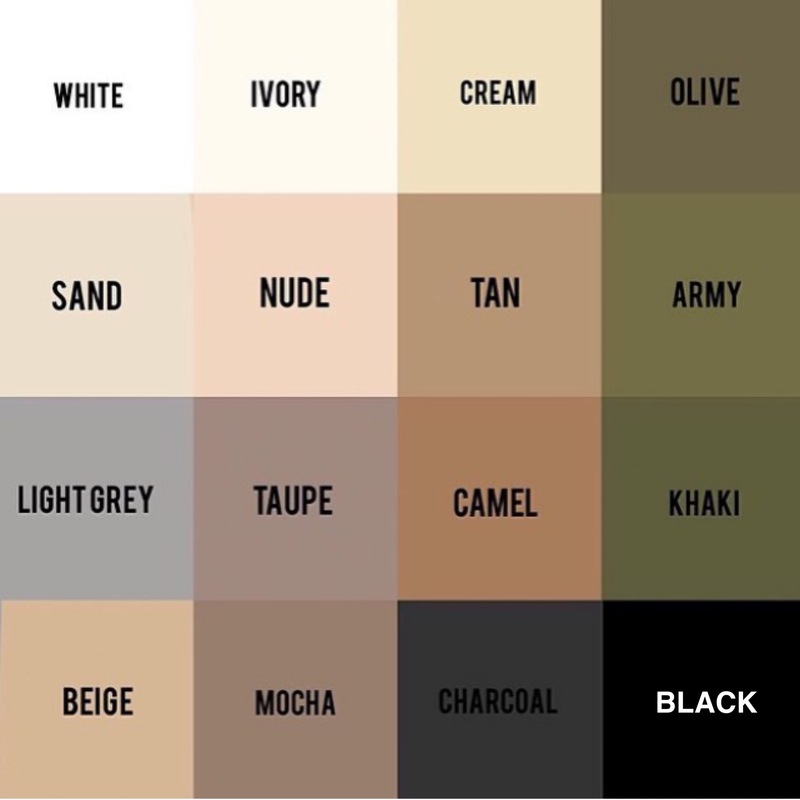 I came across this picture and it perfectly describes the neutral colour spectrum that you should ideally invest in to get the most use out of your wardrobe. Buying clothing and accessories in the above colours will not date your wardrobe and you will have a multitude of styling options. Oh and you will catch yourself saying “I don’t have anything to wear” a lot less. I have personally noticed this as I used to constantly think that I had worn everything in my closet. Now I wear a lot of my clothing over and over again but I find ways of making them look different by pairing them with bolder items. Another tip when purchasing neutrals is to invest in good quality items. My go to stores for most of my neutral pieces are Zara, Mango and Woolworths. 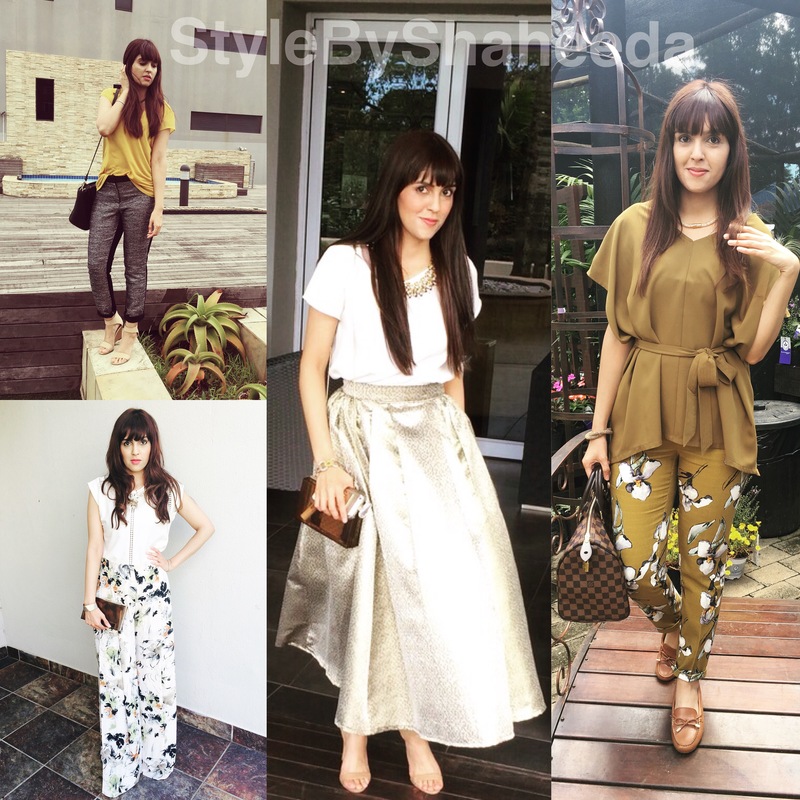 Here are some of my recent looks that encompass neutral hues with bolder pieces. I suggest saving the colour spectrum picture and referring to it the next time you’re out shopping. If anything it’s a mini style guide to help you build a wardrobe filled with classic and stylish ensembles.